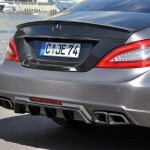 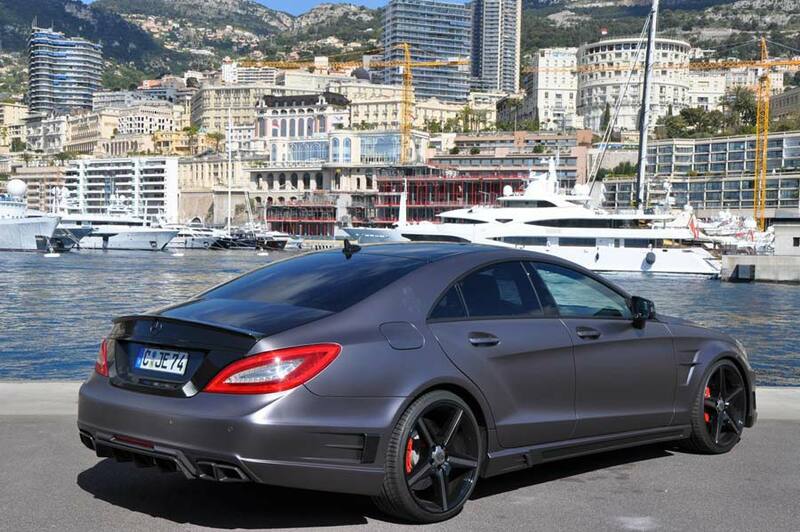 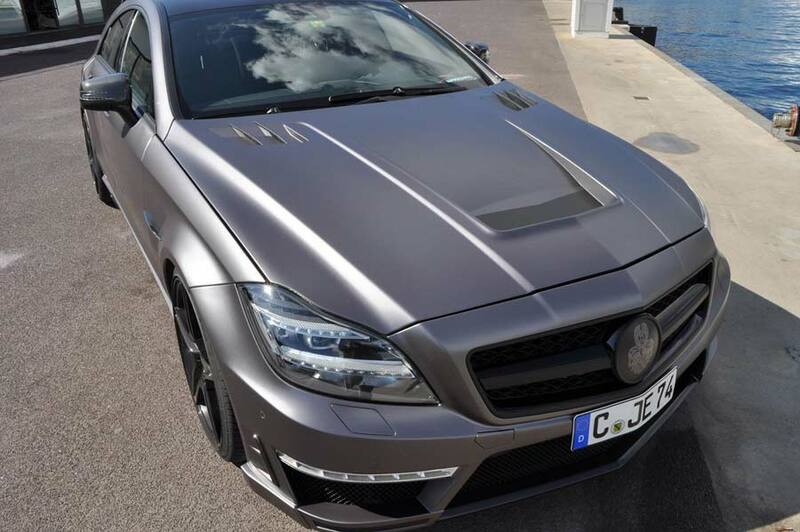 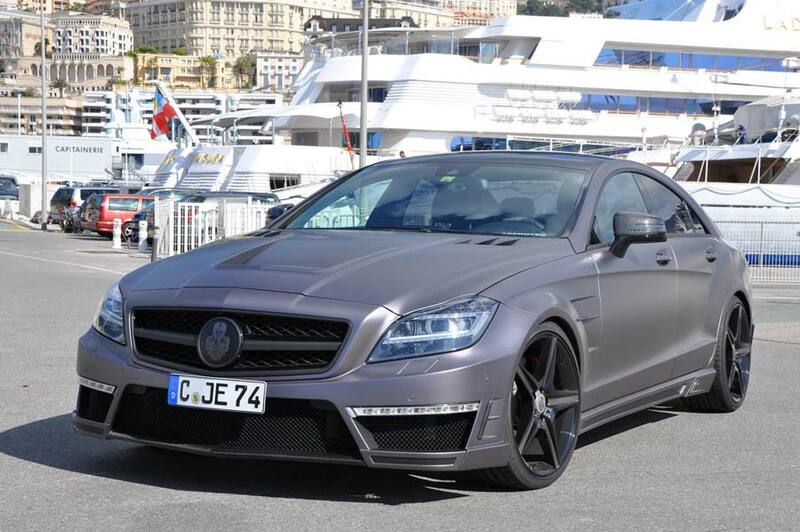 Chemnitz-based German Special Customs has developed a complete package for the Mercedes-Benz CLS 63 AMG, which it believes is how a Black Series version may have turned out. 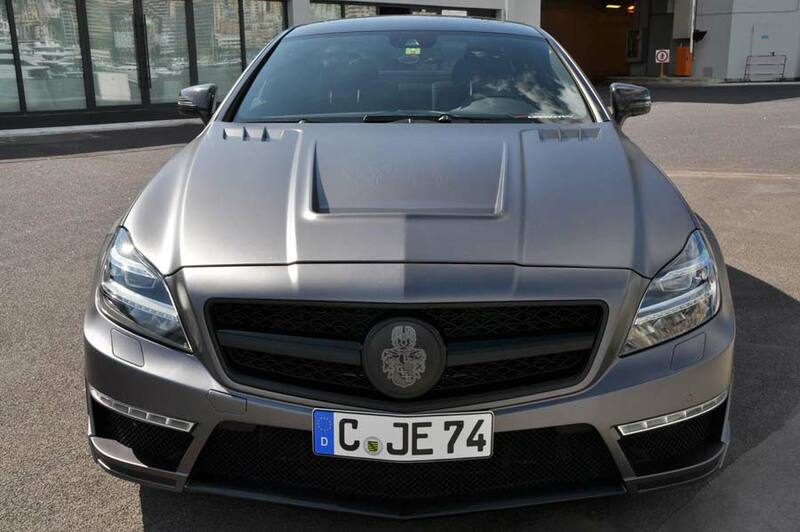 Visually, the car wears a black radiator grille bearing the company crest, a muscular hood with large vent, deeper front bumper and angular side skirts, with the rear receiving a new bumper with side air outlets and a clear-coated carbon fibre diffuser. 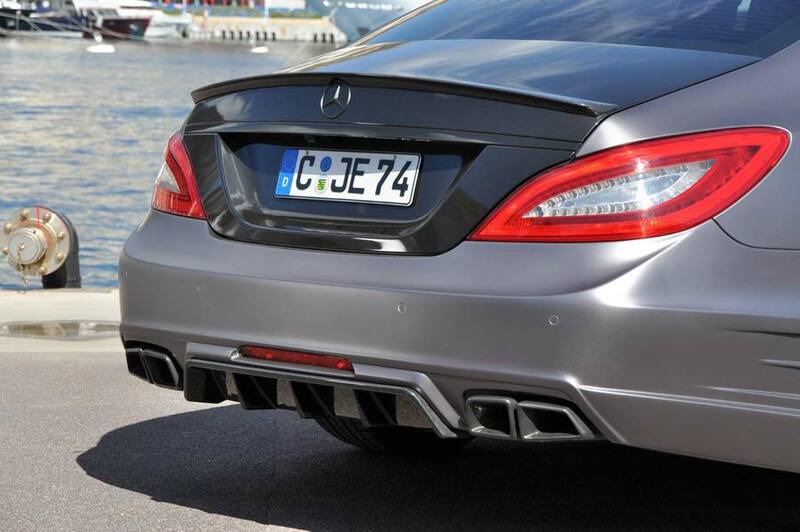 Already producing 415 kW (557 hp) and 800 Nm (590 lb/ft) of torque in factory form, GSC fits larger turbochargers to the AMG 5.5-litre V8 biturbo engine, along with a stainless steel exhaust system and uprated air/water intercooling. 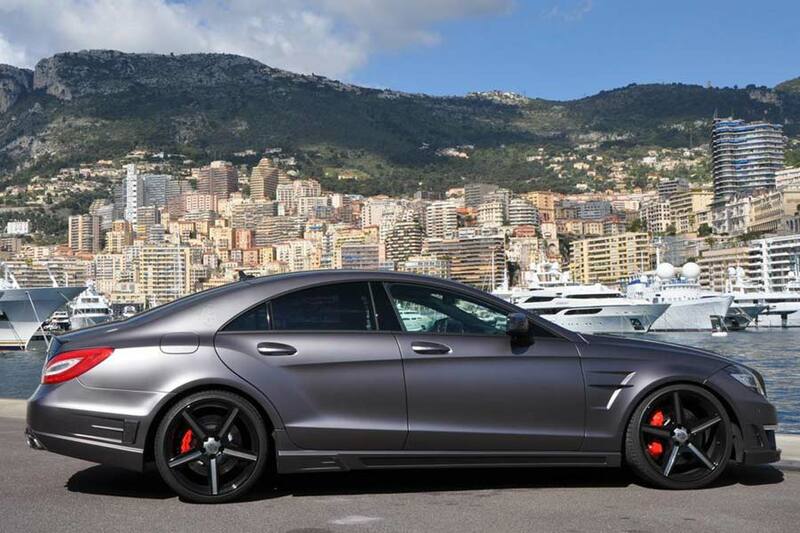 Those changes result in 559 kW (750 hp) and 1,150 Nm (848 lb/ft), meaning 100 km/h appears in just 3.7 seconds and top speed is approaching 350 km/h (217 mph). 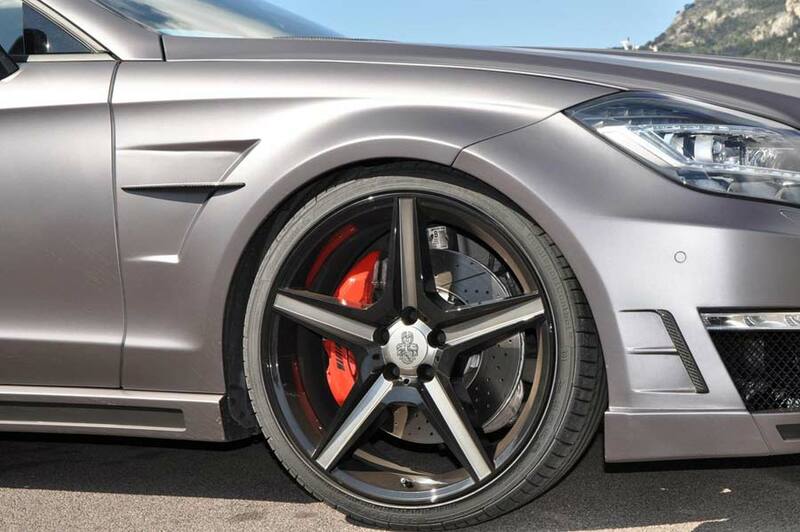 Other tweaks include an adjustable KW coilover suspension kit along with a set of 20-inch alloy wheels on Continental tyres.